Check Valid Phone by BTRC, Legal Mobile IMEI Justify 2019! Bangladesh has started mobile registration, Bangladesh Telecommunication Regulatory Agency (BTRC) has said that the handset will be brought under registration. Initiatives to reduce mobile phone centric crime and to stop selling handsets, illegal import and counterfeit handsets. Today (January 22nd, 2019) the International Mobile Equipment Identity (IMEI) number database has been announced. From now, illegal mobile phones can be detected, locked even stolen mobile phones. 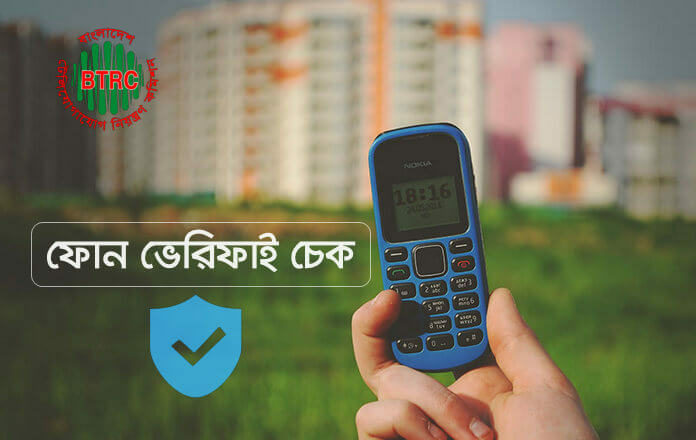 Right now any mobile phone users can verify their IMEI number through Bangladesh Telecommunication Regulatory Commission (BTRC). How to Check Valid Phone IMEI by BTRC? To check your mobile phone valid or not dial *#06# to find your IMEI number. 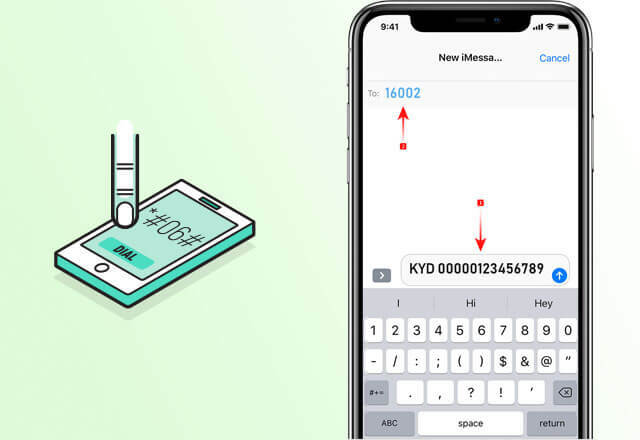 Now send a message, Type: KYD <Space> Your 15 Digit IEMI No Send it to 16002. Within a short time of sending the SMS, you will receive a message and details will be provided. Thanks so much for being with us, please share this post on social media.